Come and experience one of the most beautiful beaches in the world. Grace Bay has 12 miles of powder white sand and calm crystal clear waters to play in. Kids under 12 stay free! There's loads of activities -- snorkeling, beachcombing, sailing, scuba, biking, horseback riding, kayaking, scuba with Dive Provo and more. 2 bedroom suites are ideal for families. For reservations and rates, contact us. Ocean Club Resorts welcomes families to their beautiful beachfront resort with all the bells and whistles an active family could possible hope for. 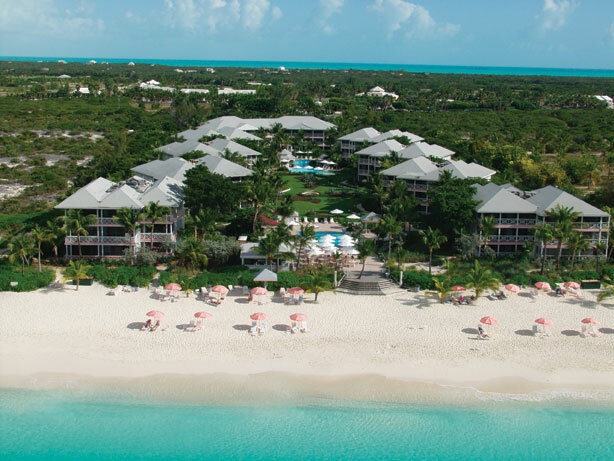 There's no better place to get together for some fun and relaxation than Turks & Caicos.